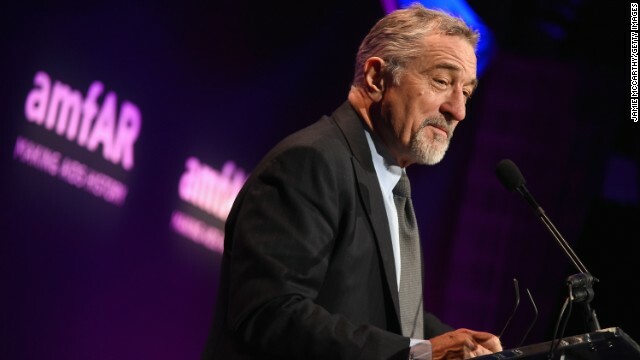 Police are examining a suspicious package addressed to actor-director Robert De Niro at a building in Lower Manhattan's Tribeca neighborhood, two law enforcement sources said early Thursday. The building contains Tribeca Enterprises — which includes De Niro’s Tribeca Productions film and television company and organizes the Tribeca Film Festival — and De Niro’s Tribeca Grill restaurant. Authorities also are trying to track down a package believed addressed to former Vice President Joe Biden, two law enforcement sources told CNN’s Josh Campbell and Brynn Gingras on Wednesday night. The package, considered suspicious because of its similarities to the others, was misaddressed and returned to the sender; US Postal inspectors are working to locate the package.